We are all about exceeding customer expectations. Contact us to learn how Turfscape can not only transform your yard into a lovely, maintenance-free lawn, but greatly reduce the use of water, polluting lawn mowers and pesticides. Installation of synthetic turf is both an art and a science. Our installation team has been trained to provide the best techniques in the industry, and we are always striving to innovate new methods. 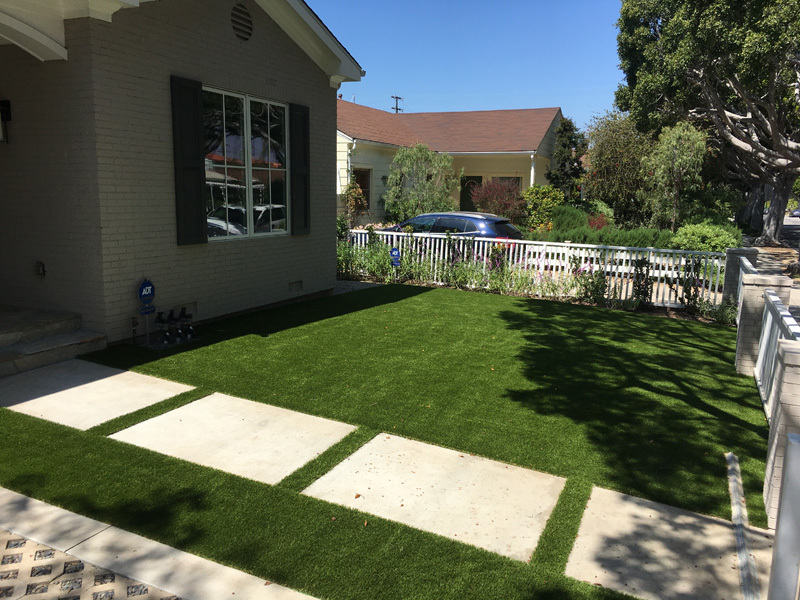 Without getting too far into the weeds, we know that many turf options on the market look similar (even though we believe ours is the best), so what is the primary differentiator when it comes to choosing a company to transform your lawn? Installation quality. Couple that with top-notch customer service, and that’s what we’re dedicated to. 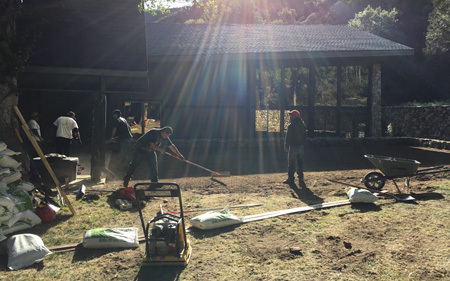 We provide multiple services in addition to turf; we work hand-in-hand with teams of hardscape installers, deck builders, tree trimmers, irrigation experts, and can even install real grass. Whatever your landscape needs, just call us to discuss how to transform your outdoor living space. We offer a 15-year Warranty. We provide Residential and Commercial services in Los Angeles, Hollywood, Santa Monica, Pacific Palisades, Brentwood, Manhattan Beach, Malibu, Sherman Oaks, Encino, Van Nuys, Studio City, Westchester, Redondo Beach, Glendale, Pasadena and everywhere in between. We also offer financing! Contact us for a no-cost, no-obligation site visit to discuss options and get an estimate. Established in 2015. Turfscape Westside has an amazing pedigree. Our parent company, Act Global, has state of the art ISO9001 manufacturing facilities on three continents and the sports division is the turf supplier for multiple NFL Teams, including the Saints, Giants, Browns and Vikings. We all share the same QAS personnel (Quality Assurance Supervisors)! 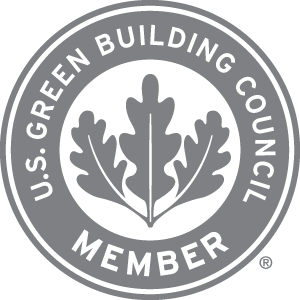 And we're members of the US Green Building Council. Bradley W & Tommy G are old friends who love working together. They founded Turfscape Westside to bring a new level of customer service to an industry that needs it. © 2019 Turfscape Westside. All Rights Reserved.